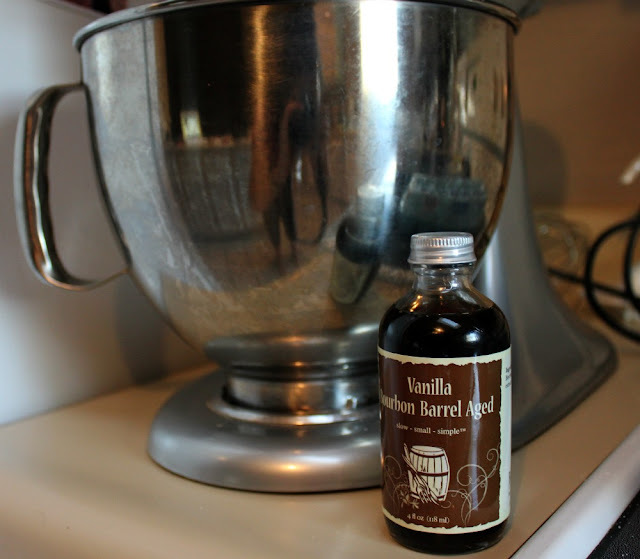 I picked up some Bourbon Infused Vanilla. Should I try sugar cookies, coffee cake, pound cake?? 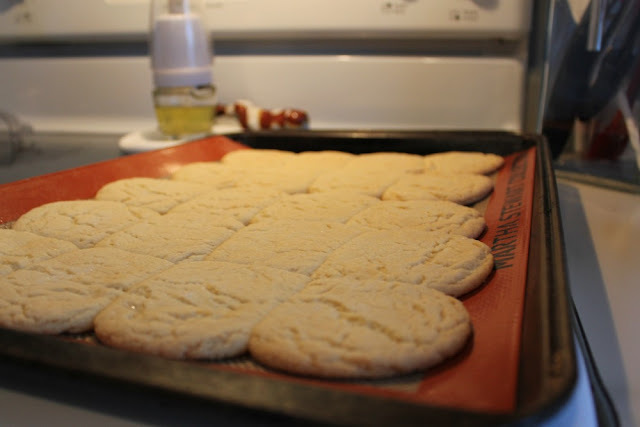 I decided to give sugar cookies a whirl! 1. Preheat oven to 375. 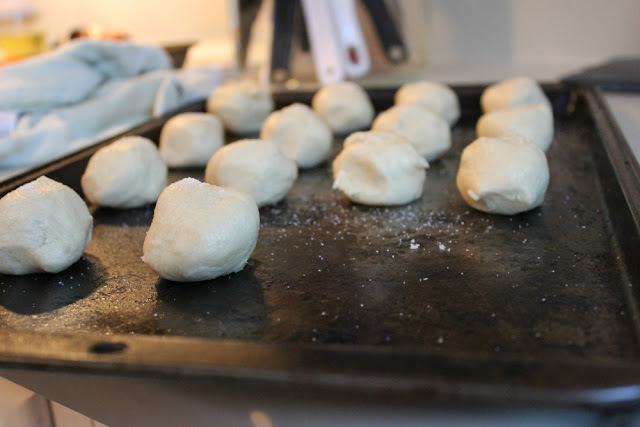 In a small bowl, stir together flour, baking soda, and baking powder. Set aside. 2. In a large bowl, cream together the butter and sugar until smooth. Beat in egg and bourbon vanilla. Gradually blend in the dry ingredients. 3. 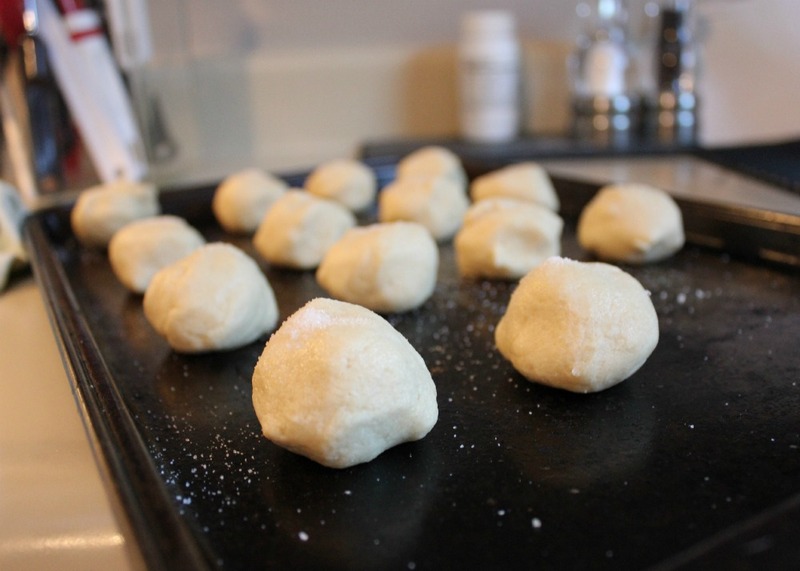 Roll rounded teaspoonfuls of dough into balls, and place onto ungreased cookie sheets. 4. Top cookies with a few sprinkles of sugar. 5. Bake 8 to 10 minutes in the preheated oven, or until golden. Let stand on cookie sheet two minutes before removing to cool on wire racks. of actual bourbon to up the bourbon flavor a bit more. yum, these look delicious! I love a twist on the normal sugar cookie! Oh they look DELICIOUS!! I've got to get some of that bourbon vanilla!! This post made me very hungry! These look delish! HOLY CRAP!! 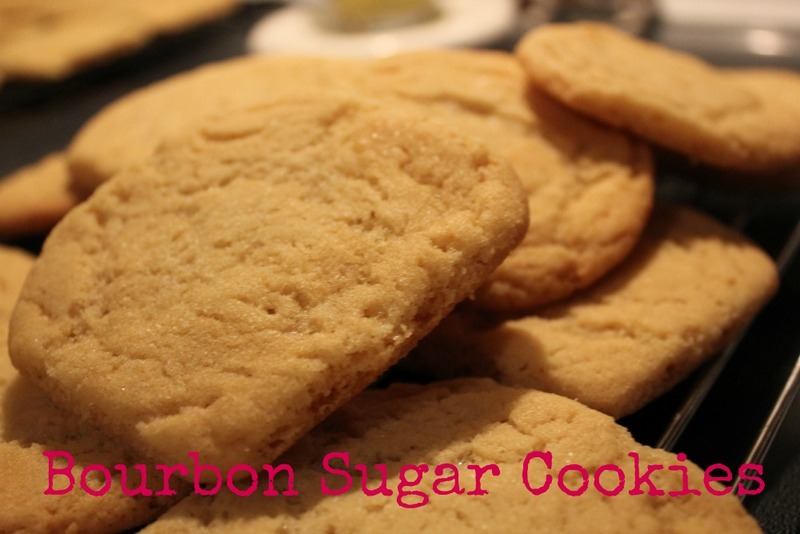 BOURBON SUGAR COOKIES? I am not one for sugar cookies but these I might try? You had me at booze. These look amazing! Love the idea of adding a little bourbon.